I live in the Lodge periodically, so it is what I would call personalised. Homely, Three of the Cupboards are not in use but there is a cupboard in the bedrooms to hang clothes etc.Lovely spacious, Wooden Static with Large Decking, Pet friendly. This privately owned static caravan is located on the quiet side of Golden Sands, just a short walk from all the site main amenities. Parking is supplied for 1 vehicle at the side of the unit. Lovely 3 bedroom, 2 WC, 8 Berth static caravan holiday home situated on Golden Sands Holiday Park, tastefully furnished and equipped with all the comforts of home. 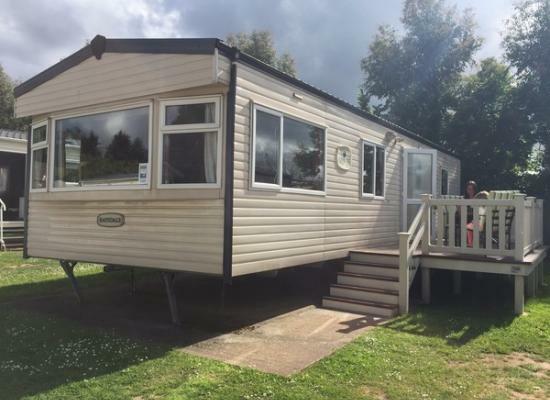 Welcome to our lovely 2 bed, 2 bathrooms, 6 birth static holiday home situated on Golden Sands Holiday Park, Dawlish Warren with lovely furnishings including double glazing and central heating. 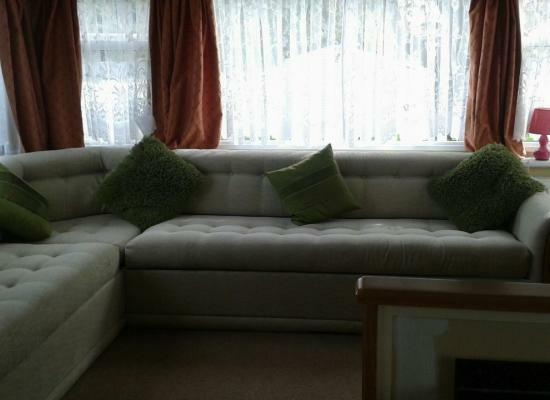 Our caravan is new in 2013, and we have added our own unique touches to make it home from home. We are situated in a small crescent of caravans surrounded by trees where you can sit on our beautiful deck and enjoy peace and quiet. 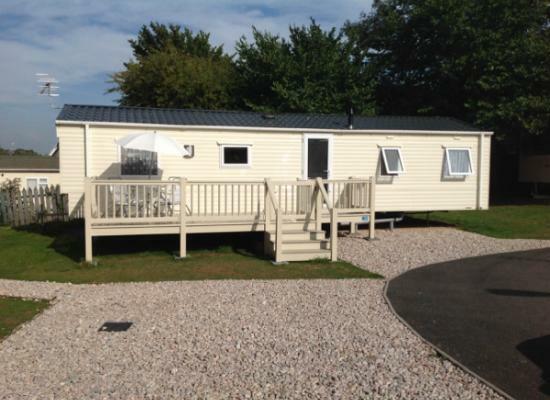 Our static caravan is comfortable and very homely on a site with great facilities. 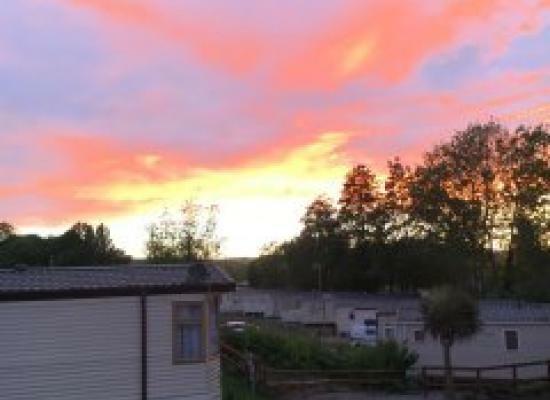 The caravan boasts excellent facilities for both couples or families wanting to enjoy a short break or a longer holiday. 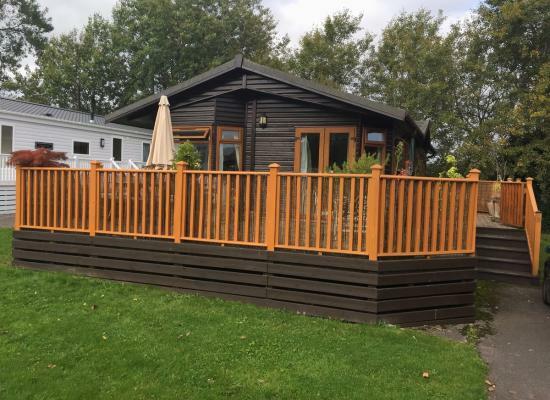 Spacious holiday home features a large open space living/kitchen area with full size fridge/freezer, twin bedroom, large double with ample storage, and en-suite, separate bathroom, central heating, double glazing throughout, outdoor gated decking. 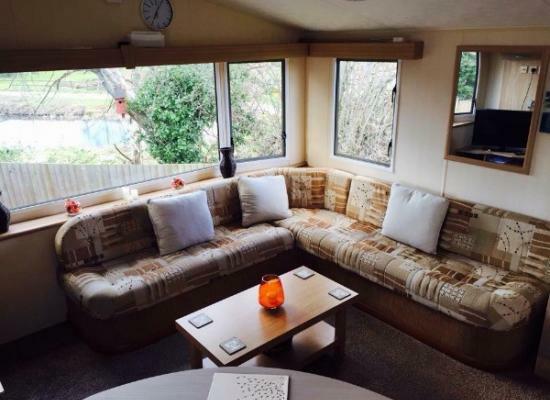 Beautifully designed caravan with wooden decking, raised dinning area. Patio doors leading onto a South Facing seating area and one to the north;to admire the sunsets.Situated in a quieter part of the Park.5 minutes to the Entertainment Centre/Shop. It has a spacious deck where you can smoke, there is No Smoking inside the caravan. It is also gated to allow pets and children to be secure. As of 2013 Golden Sands now incorporates Peppermint Park. Originally these were two separate holiday parks but they have recently combined in to one holiday park known simply as Golden Sands Holiday Park. The site is operated by Park Holidays UK. Golden Sands is located just a short walk from a blue flag beach, also close by you will find a supermarket, takeaway, fish & chips shop, gift shop and a doctors surgery. 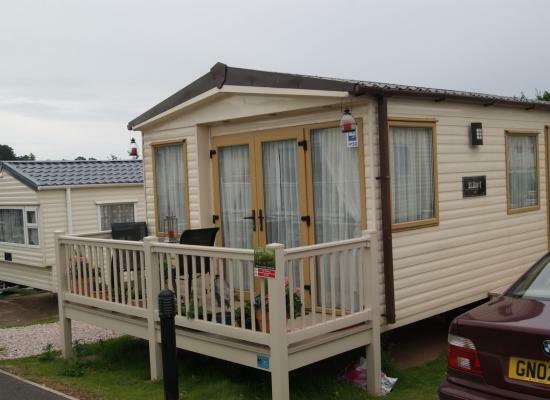 The holiday park is situated in a picturesque setting in the heart of Dawlish Warren. On Golden Sands itself you will find a range of facilities and amenities suitable for kids and adults alike. It has recently been joined with Peppermint Holiday Park which is located adjacent to the site, this means there is now even more facilities for you to enjoy! Devon and the surrounding area has many attractions suitable for the whole family including Paignton Zoo, Exeter Cathedral, a Donkey Sanctuary and much, much more.